No more copy pasting links in your notes app or remembering keywords to search the video later. Even Save link or Watch it later options on sites require multiple taps to save or retrieve the videos when you are ready to watch them. 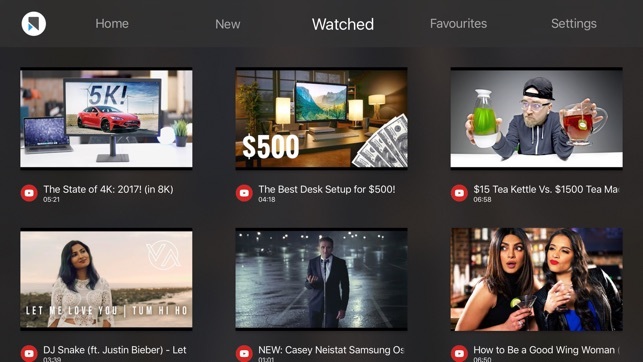 With Vookmark you can bookmark videos with a single tap using our browser extensions for Safari or Chrome. (Firefox coming soon). 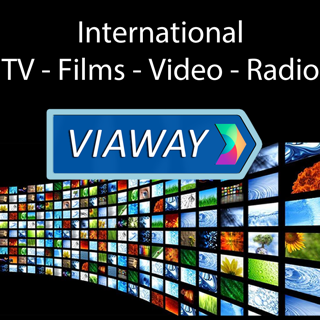 The currently supported sites where you can vookmark videos easily are Facebook, YouTube, Vimeo, Dailymotion and Reddit. Lookout for the Vookmark Button or Icon next to the video title. 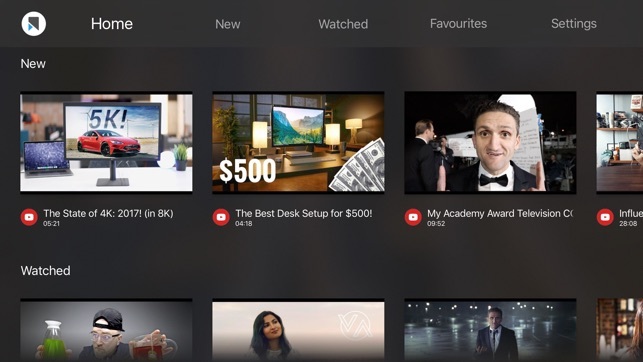 All recently bookmarked videos will show up in the iPhone or Apple TV app in the New section. 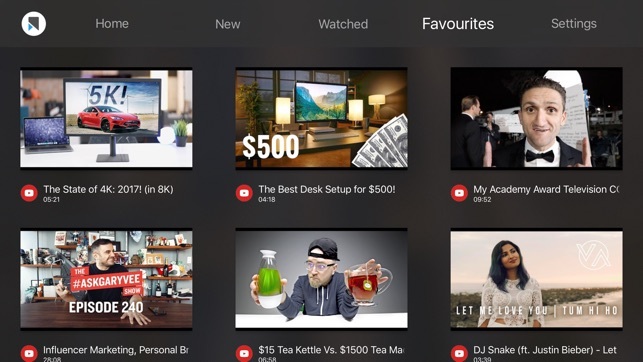 You can revisit videos again in the Watched section or even mark videos as favourite for quick access.